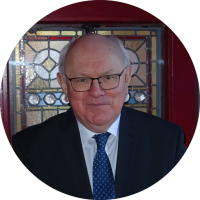 A former pupil of St Columba’s Preparatory College, Largs, Ayrshire and St Joseph’s College, Dumfries, John is a graduate of Edinburgh University-BA (English and Philosophy) and LLB. Elaine Kennedy-Walton BSc (Hons), LLB, DipLP. 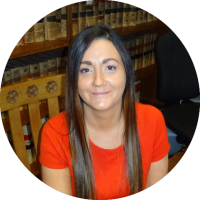 Elaine has been with Primrose & Gordon since June 2014, enrolling as a Solicitor in June 2015. 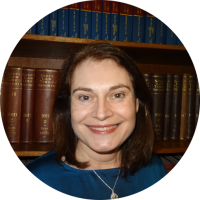 Prior to this she had worked as a Scientist, Lecturer and an In-Court Advisor with Citizens Advice Bureau which gave her Sheriff Court experience. 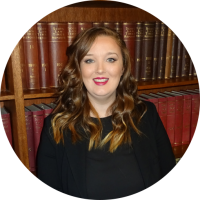 Katharine A. Wilson – LLB (Hons.) Dip LP. Katharine joined Primrose and Gordon in March 2016. 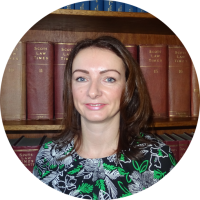 A graduate of Dundee University, Katharine is an experienced litigator with a background in personal injury claims. Susan Turner – S. L. A.
Susan joined our firm as an Executry Paralegal in May 2014. 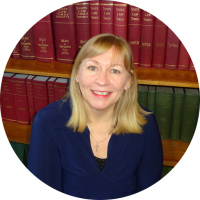 Qualified as a Scottish Law Accountant, she brings to the firm many years of experience working in a busy legal environment. 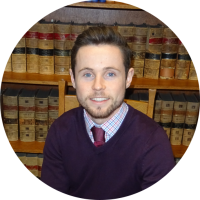 Joshua Ward joined Primrose and Gordon in August 2018 as a second year trainee having completed his first year of his traineeship within a busy Glasgow practice. Marielle Hunter LLB (HONS), Dip L.P.
Marielle is delighted to have joined Primrose & Gordon for her Traineeship. Primarily assisting within the firm’s busy Civil Litigation department, her particular areas of interest are Family and contractual disputes. Jennifer is our Property Manageress who deals with clients and potential purchasers’ enquiries on a daily basis.